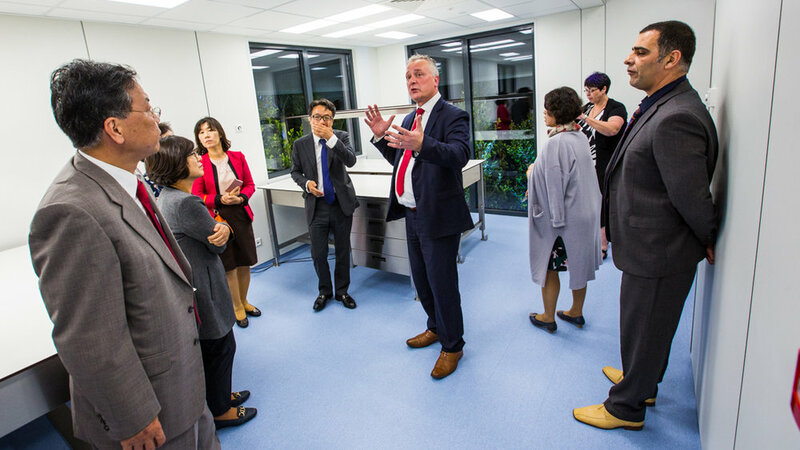 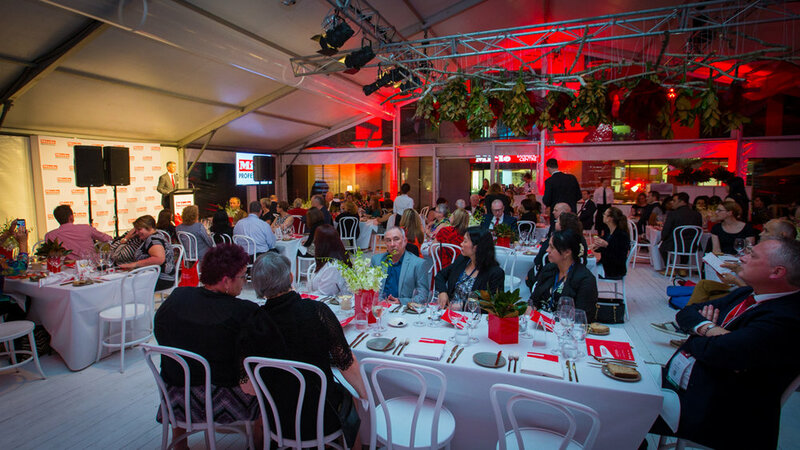 As part of the WFHSS 2016 17th World Sterilization Congress held at the Brisbane Convention & Exhibition Centre, Miele Professional held a variety of events at the Miele Professional Experience Centre in Eagle Farm. 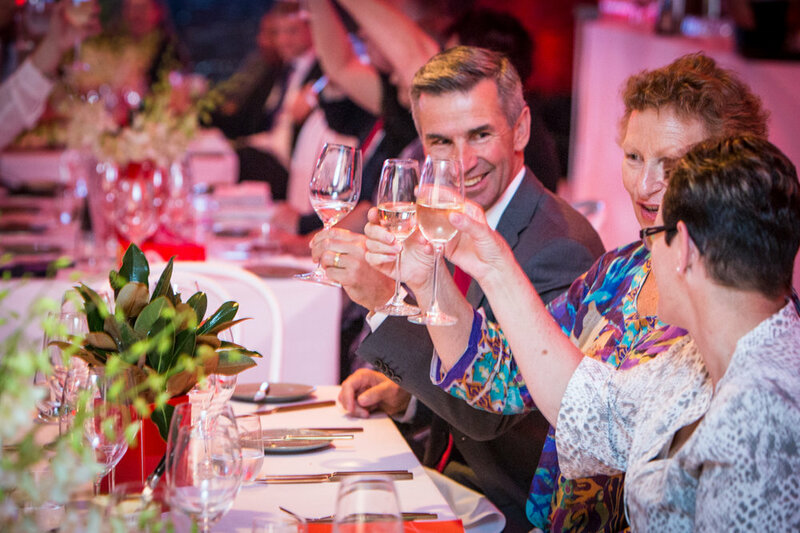 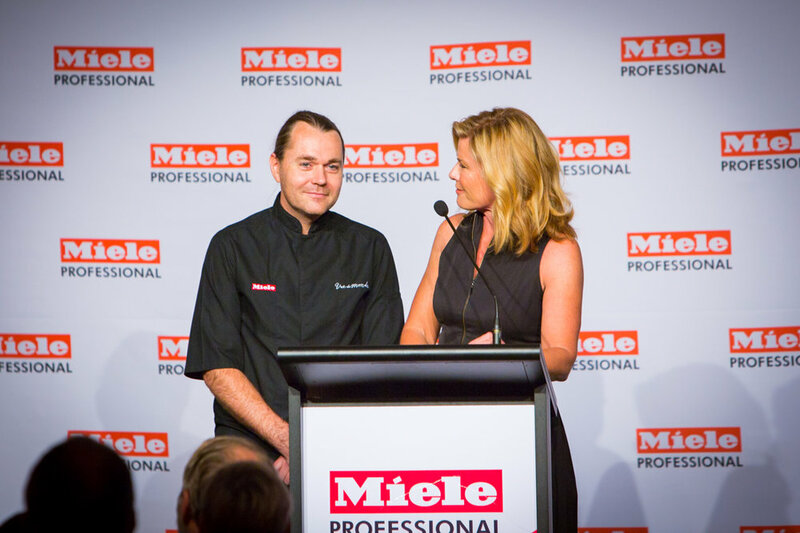 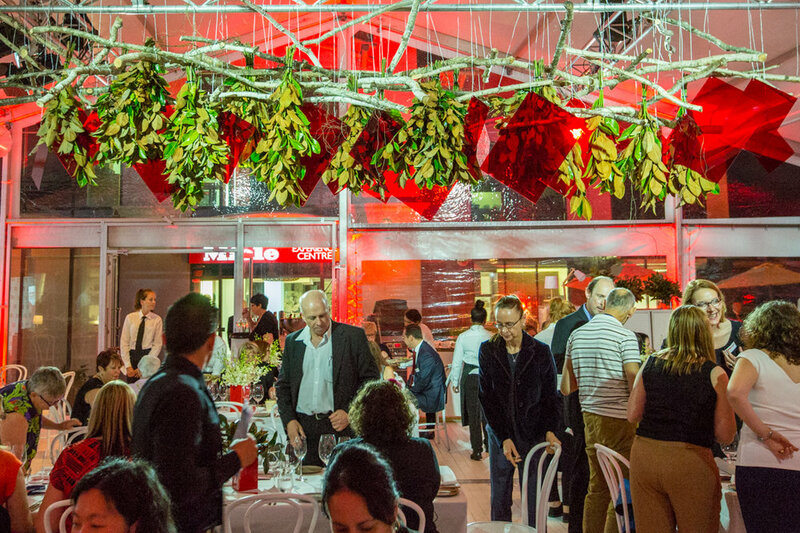 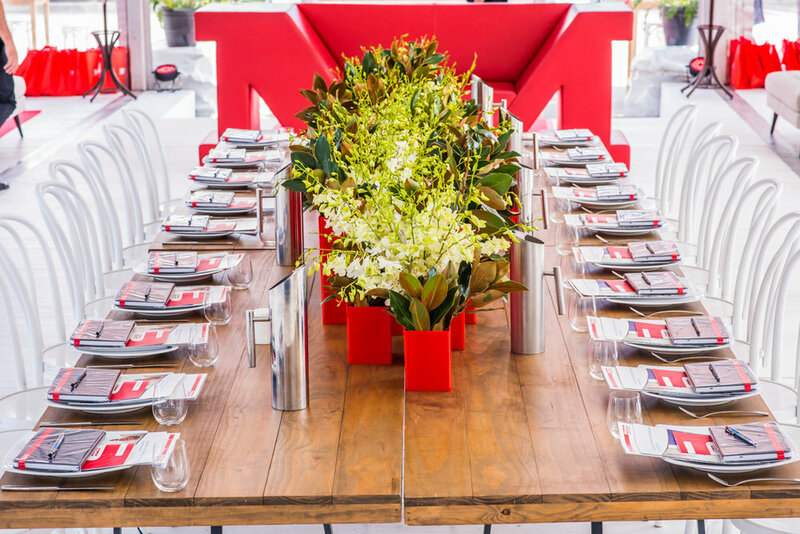 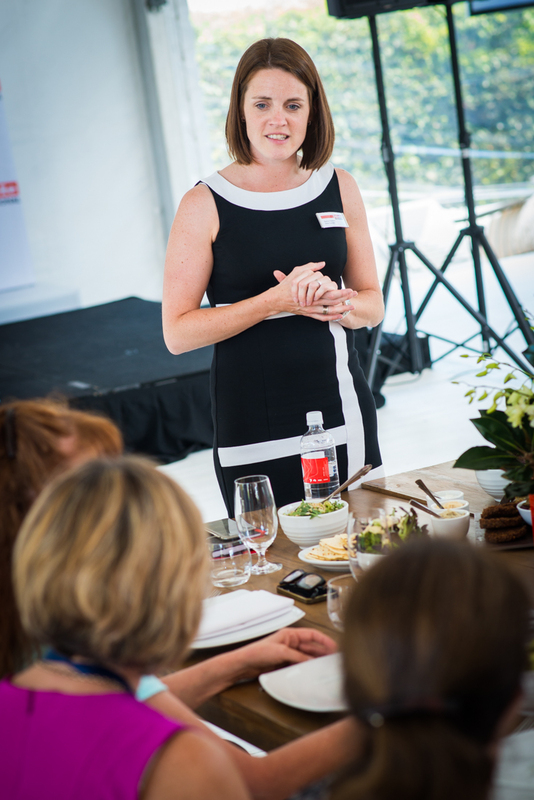 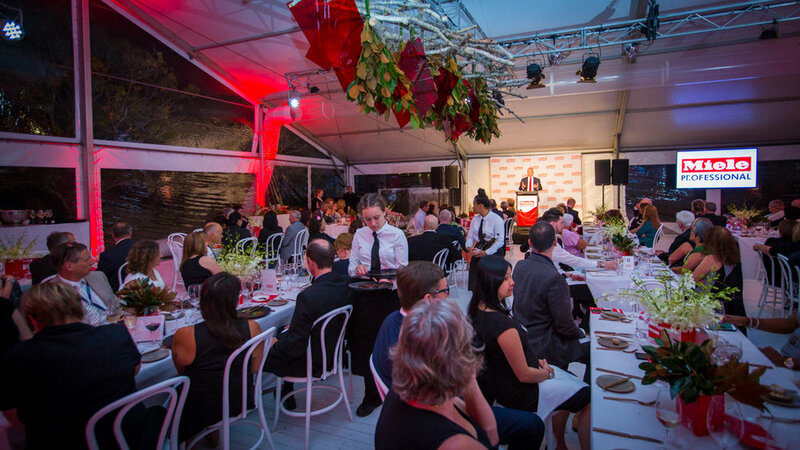 The highlight being the official Miele Professional VIP Dinner with guest Chef, Shannon Bennett and celebrity host, Deborah Hutton. 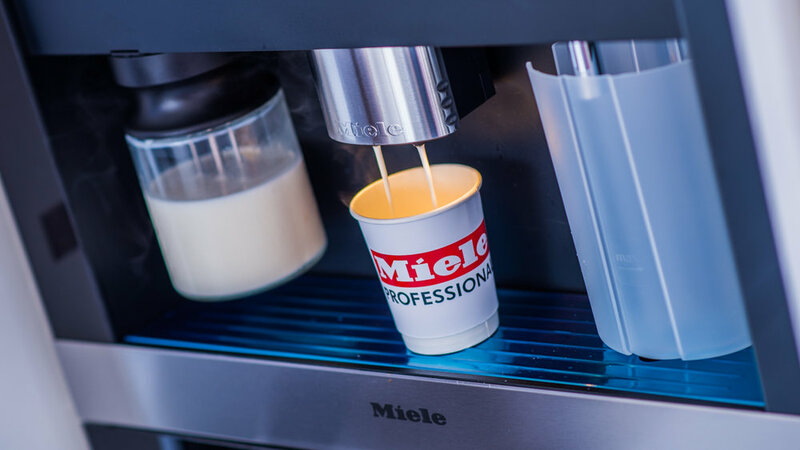 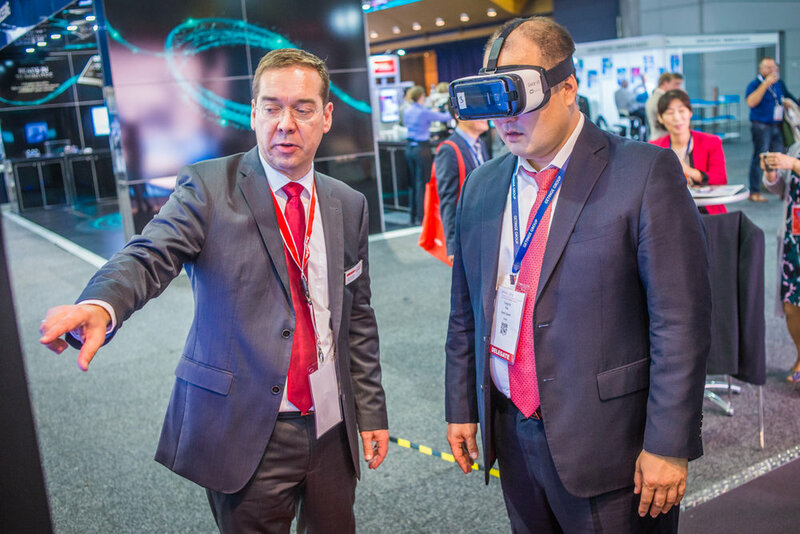 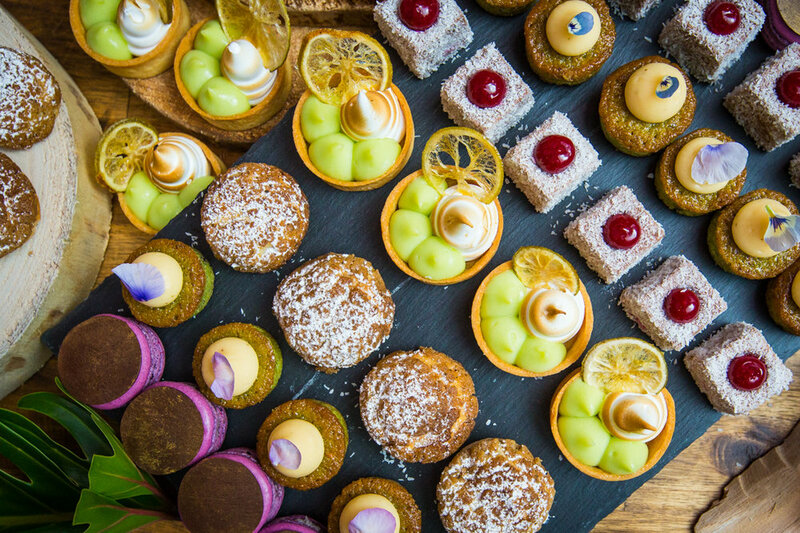 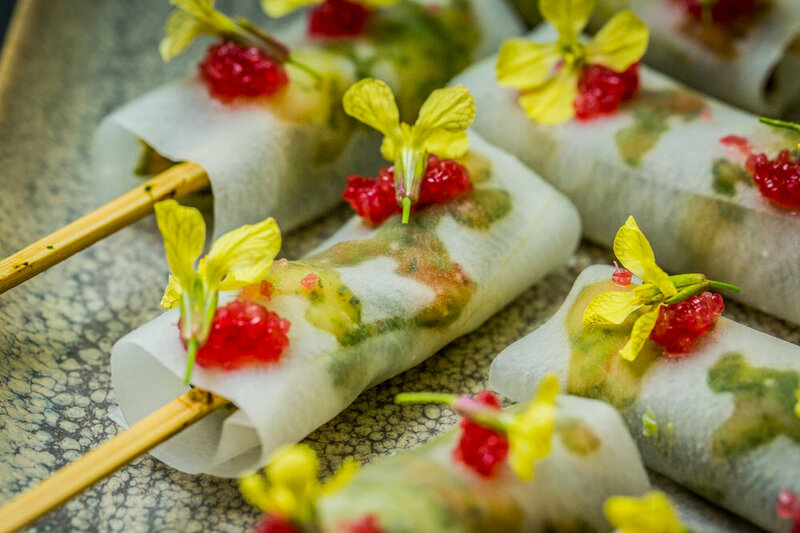 Other events such as special breakfast and lunch events, Miele Professional guided tours and expo stand presentations also took place over the course of the conference. 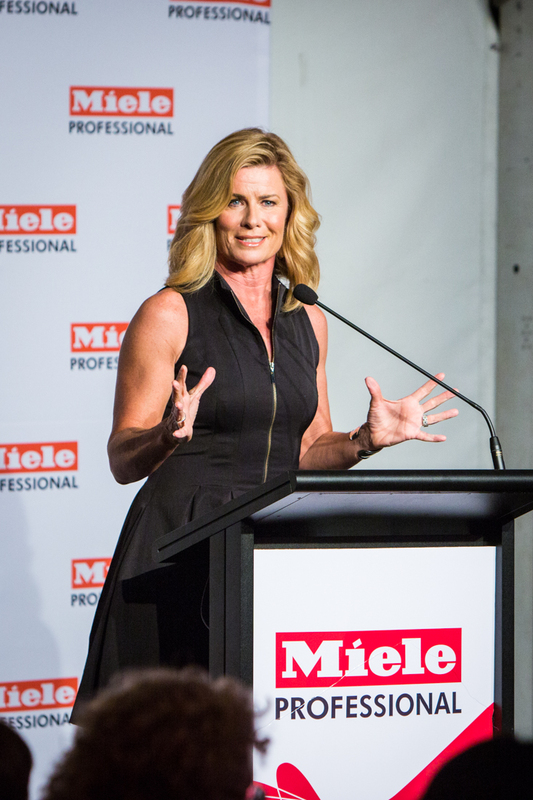 Brisbane's favourite Professional Event Photographer company, Photographer at Large was there throughout the conference to capture all the Miele Professional Events and Photographer at Large was also proudly the official Professional Event Photographer at the WFHSS 2016 17th World Sterilization Congress - A busy and productive week! 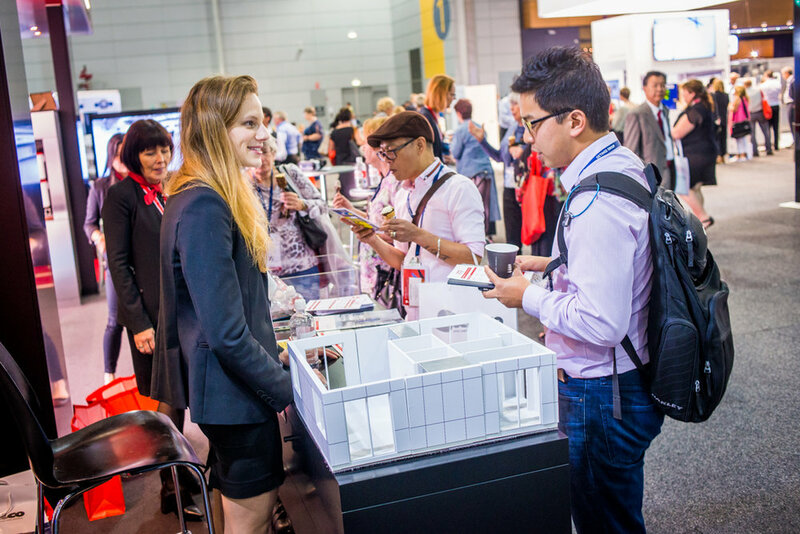 Older PostBrisbane Convention & Exhibition Centre Voted World's Best Convention Centre!